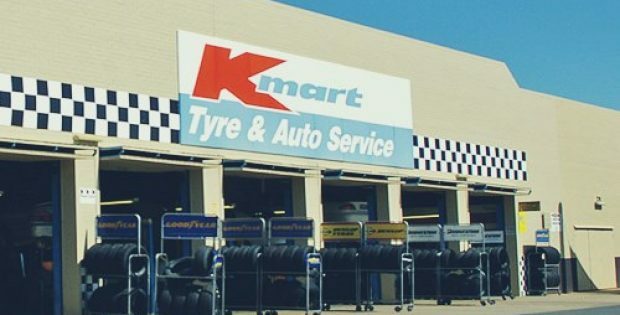 The Australian conglomerate Wesfarmers has reportedly announced to sell its Kmart Tyre and Auto Service business to Continental AG for USD 350 million. As per trusted sources, the deal is subject to approval by the Foreign Investment Review Board and the Australian Competition and Consumer Commission. Sources familiar with the development claim that Wesfarmers has owned the chain since it took over the operations of the Coles Group in the year 2007. As per a report published by The Business Times, Wesfarmers has initiated asset divestment across its various businesses as part of a huge portfolio rejig. The conglomerate reportedly sold its last coal asset for A$860 million last week and has exited the coal mining business. Speaking on the divestment strategy of the firm, Managing Director of Wesfarmers, Rob Scott was reportedly quoted stating that asset divestment is in the best interests of the company’s shareholders and gives an opportunity to customers and employees of Kmart Tyre and Auto Service (KTAS) to leverage the highly complementary business of Continental AG. Scott further expressed his appreciation for the team of KTAS to grow the business under the ownership of Wesfarmers and hoped that the team would continue its support in transitioning to a new ownership. For the uninitiated, the German auto giant Continental AG has an annual sales revenue of $69 billion across its five business divisions and employs more than 243,000 people across 60 countries. According to trusted sources, the transaction is expected to conclude in the first quarter of the 2019 and is slated to return a pre-tax profit of USD 270 million – USD 275 million. For the record, Kmart Tyre and Auto Service is recognized as the single largest employer of apprentice motor mechanics in Australia. It is one of the nation’s largest auto service business with 258 stores and an employee strength of more than 1200. What main factors contributing towards Automotive Solenoid Market growth? Akshay Kedari, by qualification, is a computer engineer who worked as a web developer prior to switching onto the content writing domain. 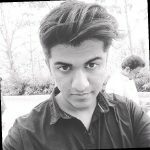 Currently working as an Associate Content Writer, Akshay writes articles for freeautomotivenews.com and other news portals. His other areas of interest include gaming, drawing, photography and learning about anything he finds interesting.